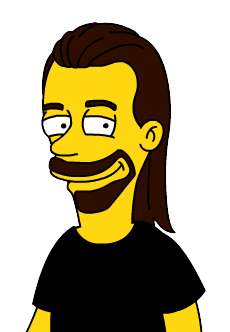 Simpsonize Me: clever stuff, you feed the site a passport-like photo and it uses face-recognition technology to match cartoon elements, converting you into a Simpsons character. It works remarkably well! The website was conceived by Equity Marketing (LA) for Crispin Porter + Bogusky — previously responsible for the Subservient Chicken — and their client, Burger King. It was created by Cortona and uses face-recognition technology from BetaFace.